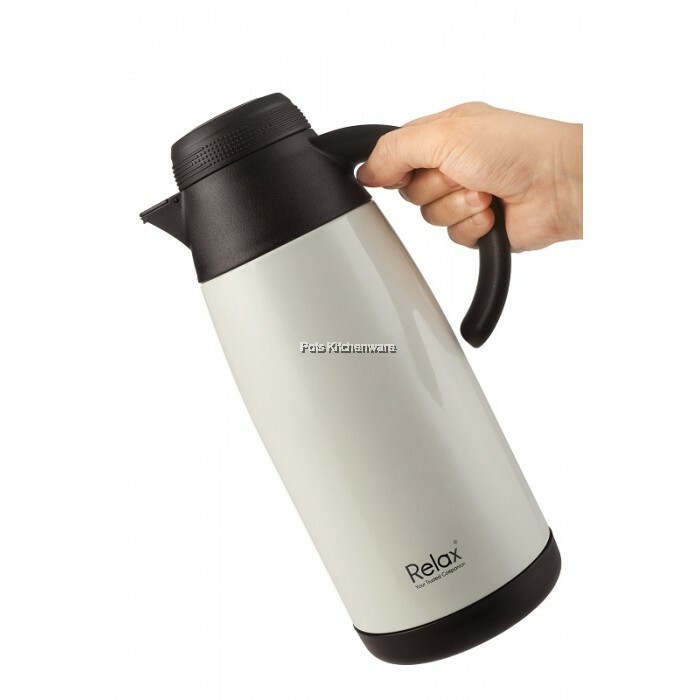 This is the signature product from Relax, the well trusted brand for drinkware and thermal products. 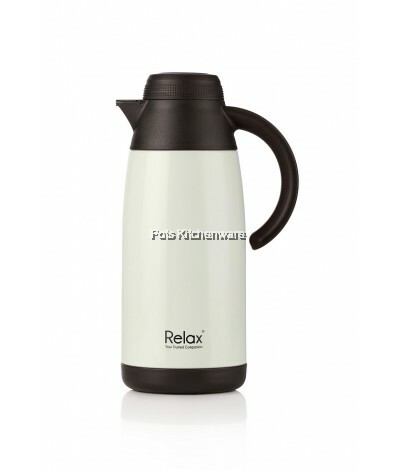 Never tolerating on quality, Relax insists on using Stainless Steel SUS304 for all its steel products. 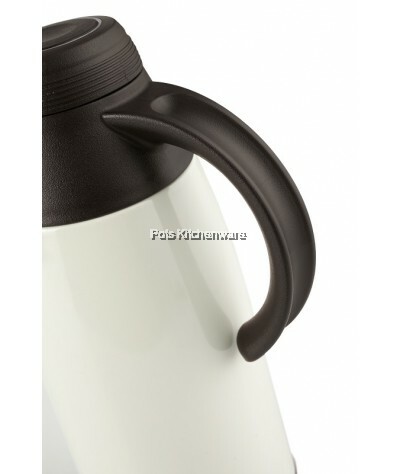 This is to ensure only high qualilty and long lasting products are delivered to the end user. 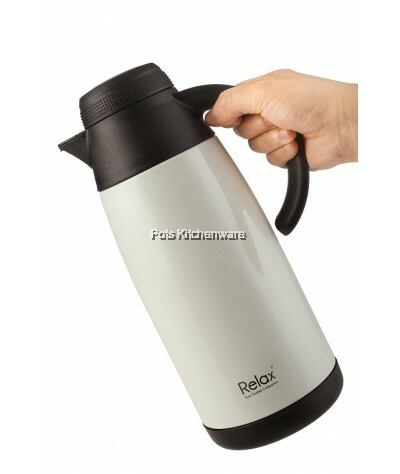 The stylish and elegant Relax Stainless Steel Thermal Carafe is the best fit for the modern kitchen. 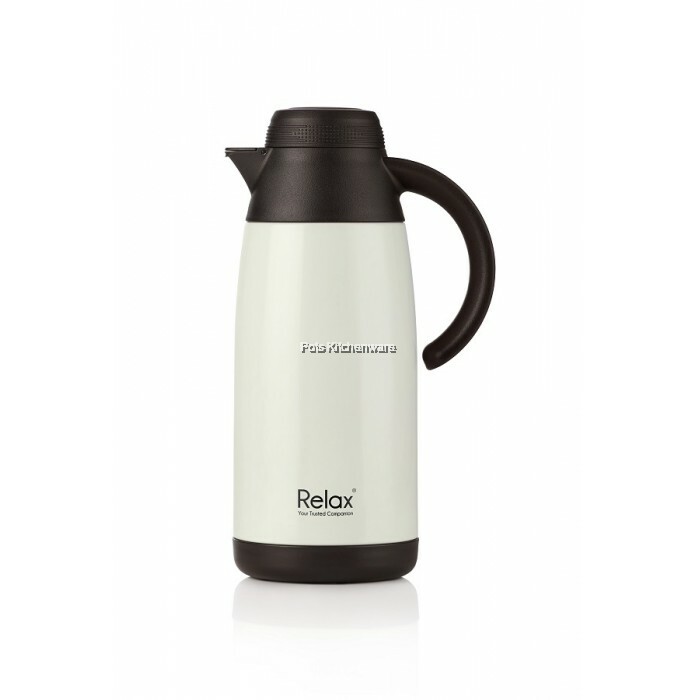 Grab one today while stock lasts!!! 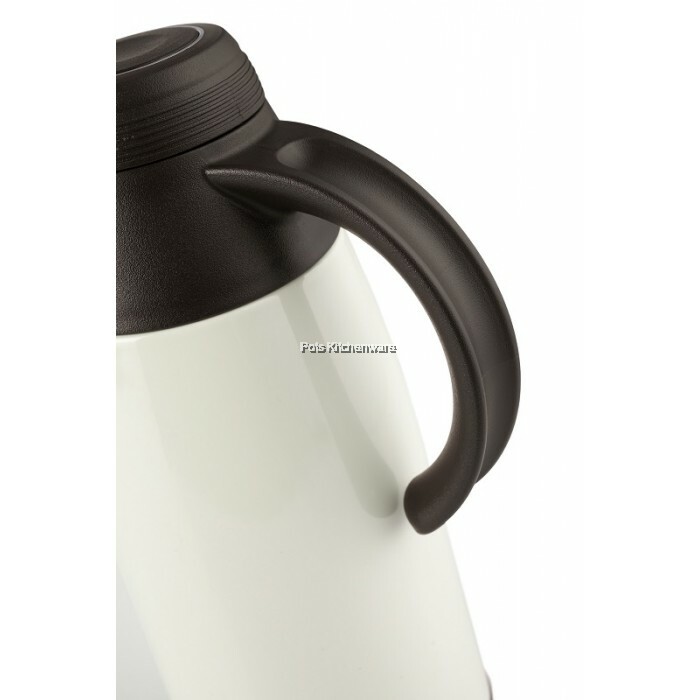 Comfortably fits the contour of your grip while pouring. 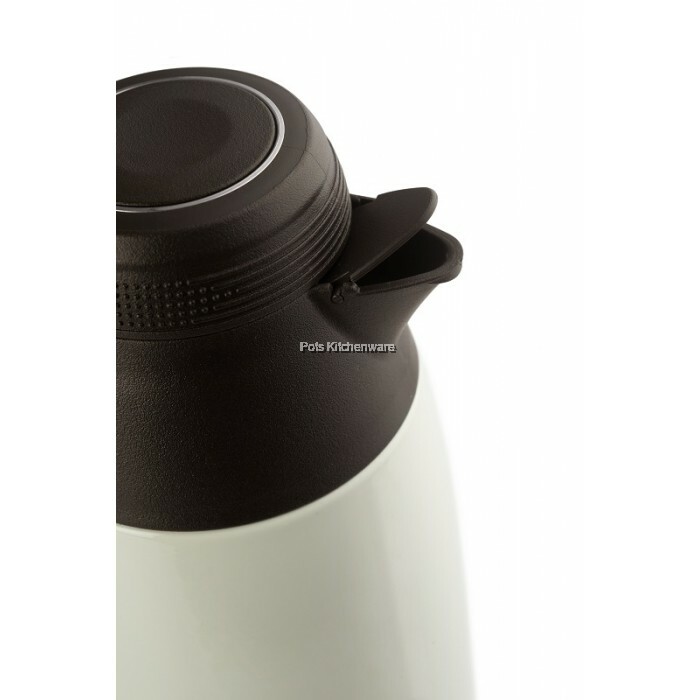 Easy and convenient pouring by just one press on the cover. 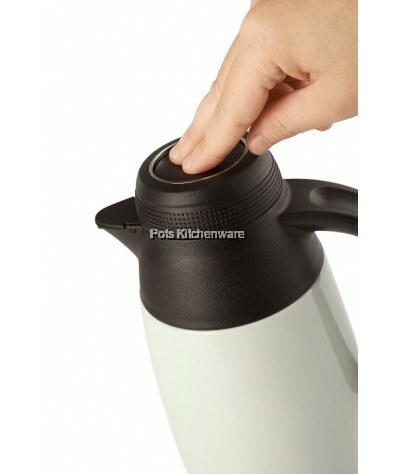 Press again to close. 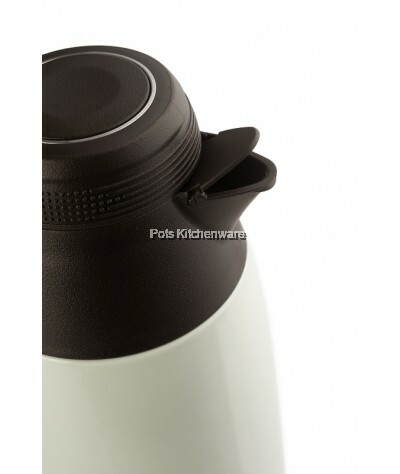 Concealed while not in use to prevent dust & insects. 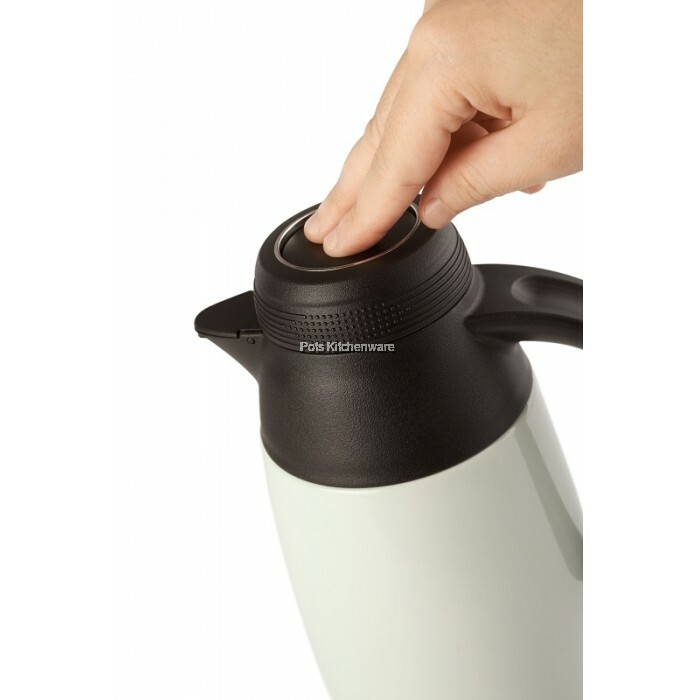 Lid will automatically open when pouring & close after pouring.